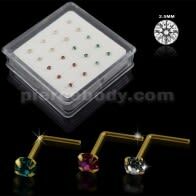 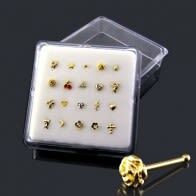 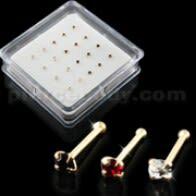 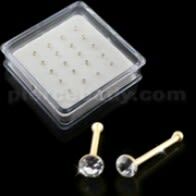 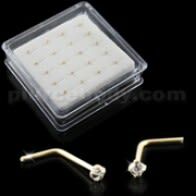 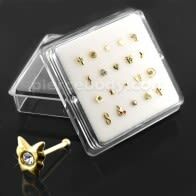 You will find some of the finest and funkiest collection of 9K nose pins in a mini box at piercebody.com. 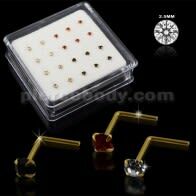 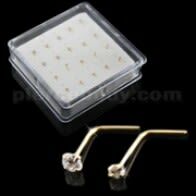 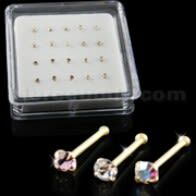 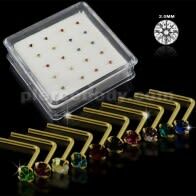 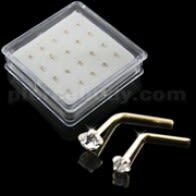 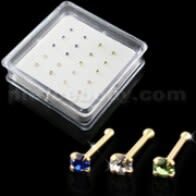 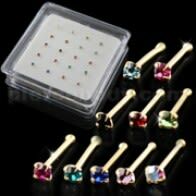 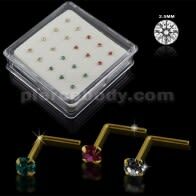 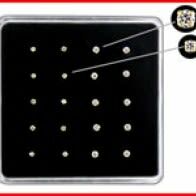 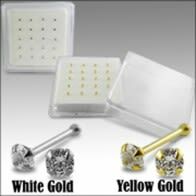 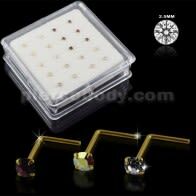 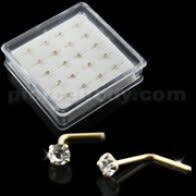 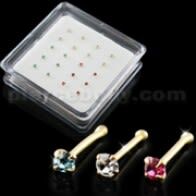 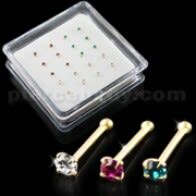 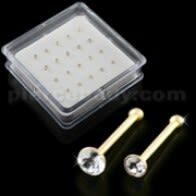 With our gold body jewelry assortment, you are guaranteed of the most reasonable prices. 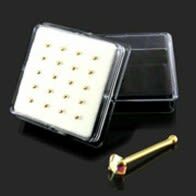 In our gold nose pin collection, we have excellent and considerable assortment of 9K gold nose pins and we also stock a line of hider piercing retainers.